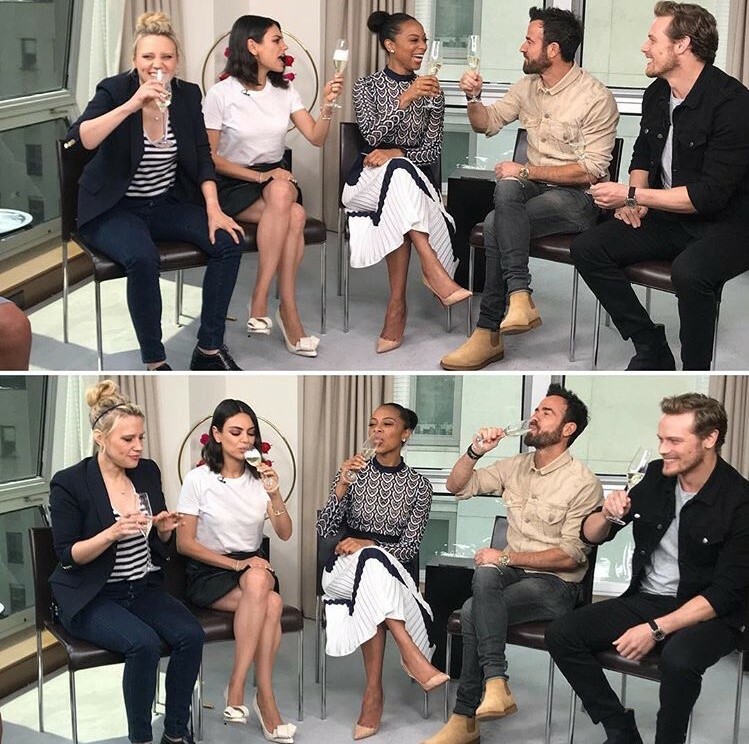 Here are new pics of Sam Heughan doing press for “The Spy Who Dumped Me” on July 14th, 2018. Cheers everyone! Great success with “The Spy Who Dumped me”.